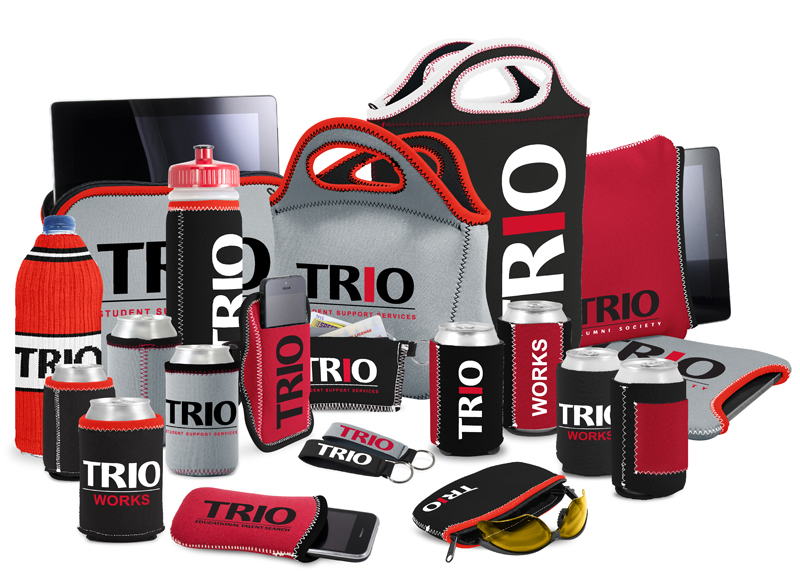 Proforma is now offering TRIO custom printed items from the complete NUMO line. See the NUMO website at http://www.numomfg.com, and contact us with any questions or to ask for samples. Numo Manufacturing was founded in Dallas, Texas in 1962 and has been making quality neoprene items ever since.